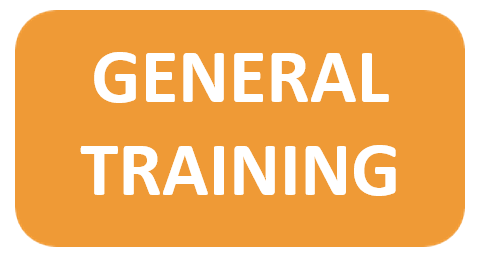 Improving your writing skills and getting a higher score in the IELTS requires practice, but also feedback on your strengths and weaknesses and what you should do to further improve. 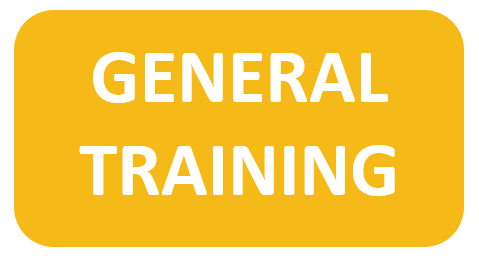 At IELTStestONLINE, we have been assessing written work for IELTS preparation for over 13 years and can help you identify what you need to do to achieve your goals. Free IELTS writing assessment is included in the EXPAND, MASTER and ACE memberships, and all active members can purchase additional writing assessments from the member's area. Take a look below to see how your written work is assessed when you become a member. Remember that writing assessment is included in the EXPAND membership (4 complete writing tests assessed), MASTER Membership (6 complete writing tests assessed) and the ACE Membership (10 complete writing tests assessed). 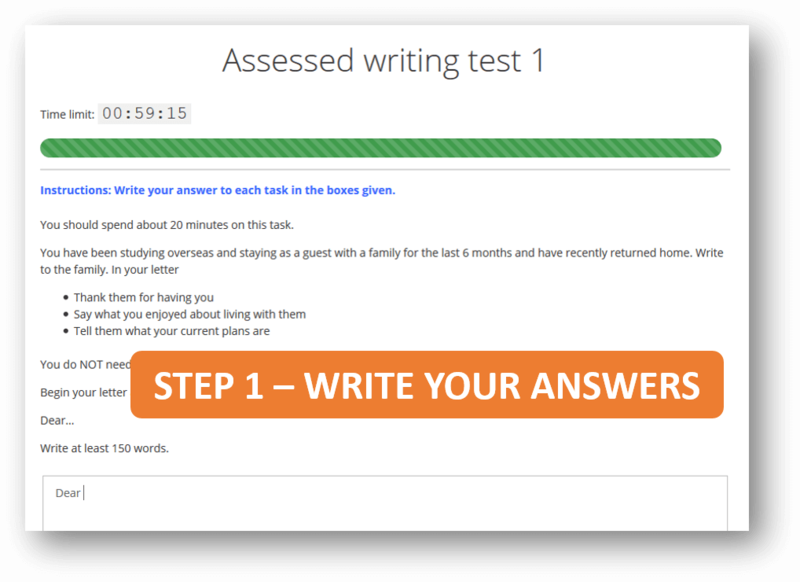 When you start a​n IELTS writing test for assessment, you will be given an ​automatic countdown of 60 minutes (the same time allowed in the IELTS test). Within the 60 minutes, you have to complete Task 1 and Task 2. 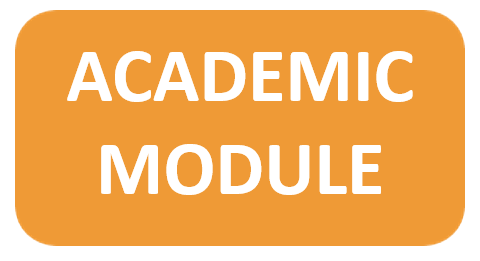 When the time is up (or when you click the 'Submit' button), your essay is automatically saved and sent to your personal support tutor for assessment. 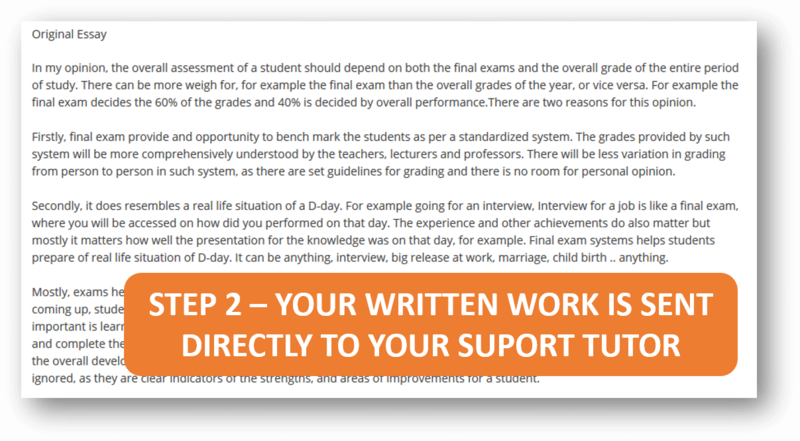 Your support tutor will automatically receive a notification that your written work is ready for assessment. 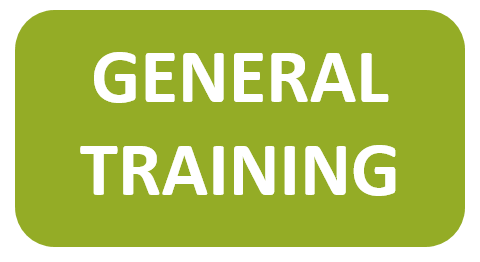 Your support tutor will correct any errors and make amendments where needed. These are identified in different colours, so you can see where changes have been made. Additional comments may also be added within your essay, marked in square brackets [like this]. 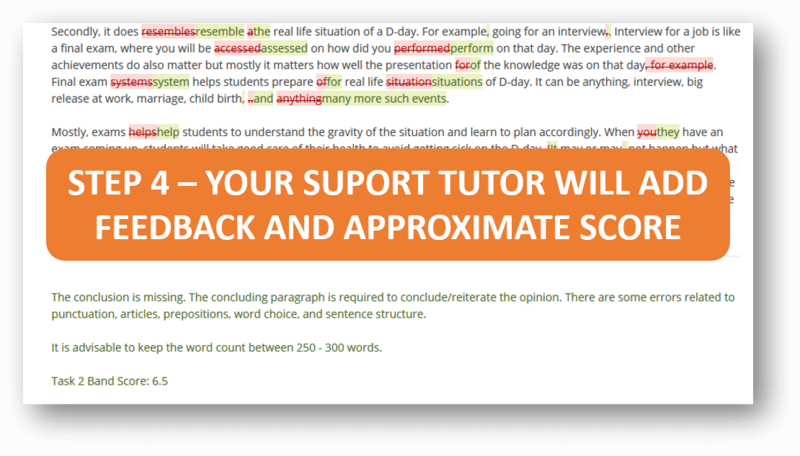 Your support tutor will also add some feedback and areas for improvement, as well as an estimated score. 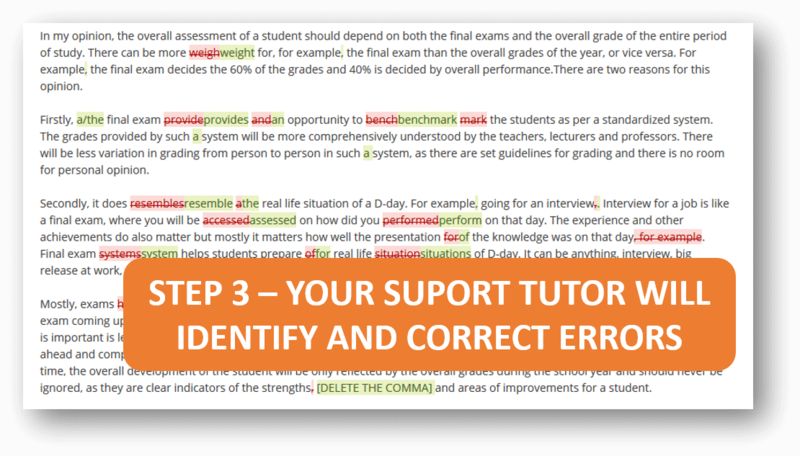 As soon as your written work is graded, you will receive an automatic message with a link to where you can see the corrected written work, the feedback and the score. ​Ready to get started? Writing assessment is included in the EXPAND, MASTER and ACE memberships!